The team is hard at work preparing for MHQ Bash 4 right now, but we want to get the schedule out there for those who are joining us in McKinney! 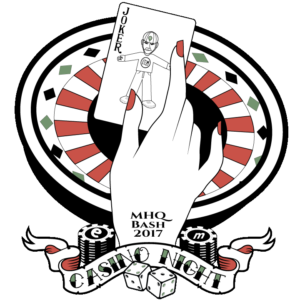 We’ll kickstart the weekend in top form with Registration and our “All In” Casino Night at MHQ! 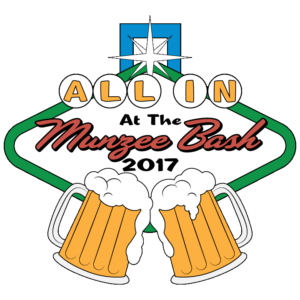 There will be variety of casino games including Black Jack and Poker with professional dealers, and you can compete for a chance to win Munzee gift cards! Registration starts at 6 PM and not a moment sooner. We need to make sure everything is all ready to go before the fun begins. Please have your proof of purchase on hand so we can make it as quick and painless as possible! Casino Night will officially start at 7 PM and lasts until 10 PM. 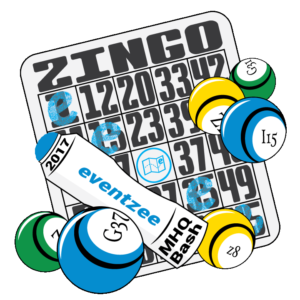 The entire team will be here, which is the first time everyone from Munzee, Eventzee, WallaBee and Garfield Go will be in the same place! There will also be an Eventzee photo scavenger hunt for those in attendance. Do you think you can snap a pic with the Royal Flush Family? Bright and early Saturday morning we’ll host the annual Eventzee Activity Hunt! You’ll have to search through Erwin Park and complete various casino themed activities to advance. As always there will be lots of photos taken, so dress to impress! 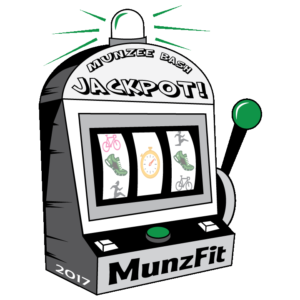 You’ll need Lady Luck with you if you want to walk away with a Munzee gift card! You’ll have two hours to complete the hunt as quickly (and creatively) as possible. Have you ever dreamed about meeting WallaBee’s talented artist, Andy Cameron? What about experiencing the rare sighting of the elusive Sasquatch? Well, here’s your chance for both! Come to the The Hive (MHQ) for the first official gathering of the Bees and the Zees! 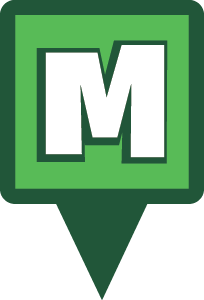 Earn a variety of Munzee badges, a special in-game WallaBee gift, learn to play the WallaBee Card Game and more! Join us in reminiscing about the very first MHQ Bash at Downtown McKinney’s Oktoberfest! 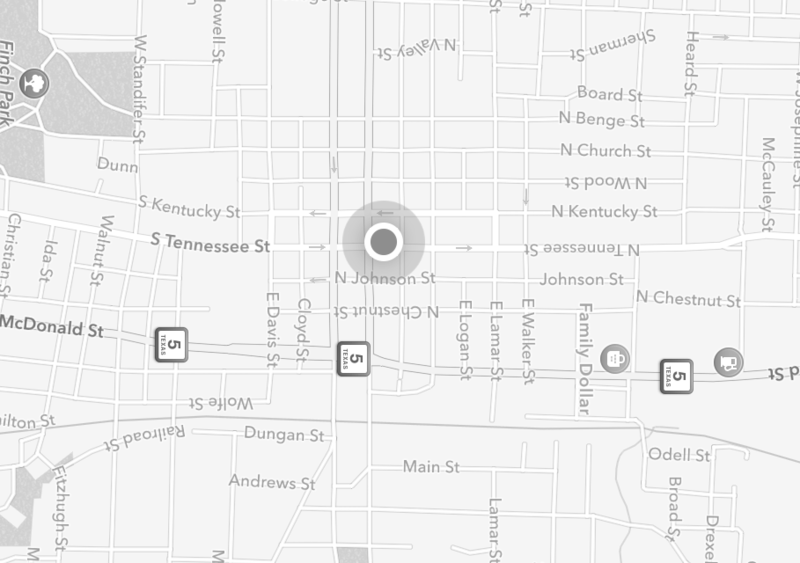 We’ll meet up at what used to be the Munzee Marketplace (RIP) and explore from there. There will be a virtual trail all around the festival and we’ll meet at each spot on the half hour. There will also be a German themed Eventzee hunt to keep you exploring the area. After a long weekend we wanted everyone to take the chance to rest up and relax- then we remembered relaxing is boring! Help us kick off our MunzFit 2.0 program with a 3K race around Towne Lake. By completing the race you’ll earn an AWESOME medal and a ton of badges. We’ll do a light breakfast, say our goodbyes and, of course, cap some munzees. We look forward to seeing all of you next week! Safe travels and Munzee on! 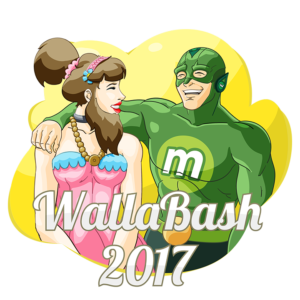 This entry was posted in ANNOUNCEMENTS, EVENTS, Munzee Events, PLAYERS, TEAM MUNZEE and tagged 21st century scavenger hunt, 3k race, 3k walk, All In, All In Bash, android, app, capture, clan, DBA Sports, deploy, Dream Believe Achieve, event, EVENTS, eventzee, exercise, family fun, fitness, friends, fun, game, geocaching, GPS, health, hide and seek, international, iphone, McKinney, MHQ, MHQ Bash, MHQ Bash 2017, mobile, munzee, MunzFit, mystery, mystery virtual, outdoor, play, player, player of the week, points, POTW, QR, QR code, scavenger, scavenger hunt, sighter, special, team building, Team DBA, technology, tour, travel, trip, virtual on September 14, 2017 by Team Munzee.